One of our darker roast profiles that transpires an excellent balance of bold & strong without the bitterness. Respectfully and sustainably sourced organic coffee. Coffee from around the globe. 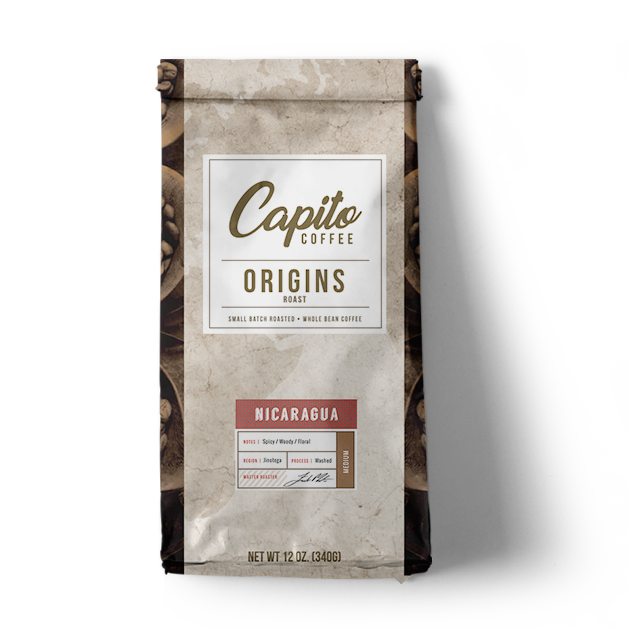 Taste the world with our origin blends that showcase the innate characteristic that attributes to the coffee quality and territory. 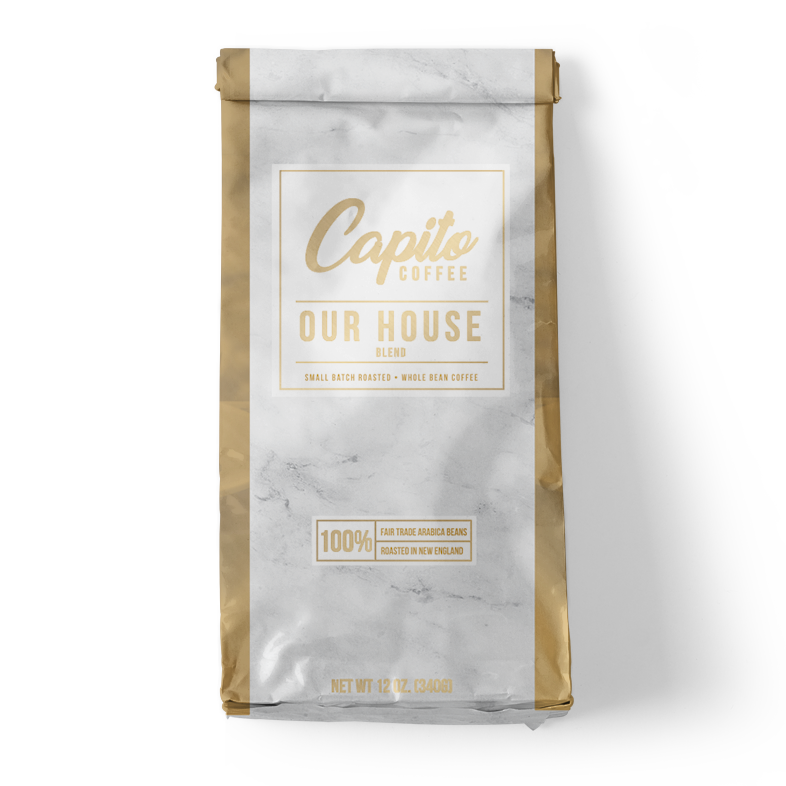 Capito coffee house blend is the quintessential coffee experience .... rich, smooth, and balanced. 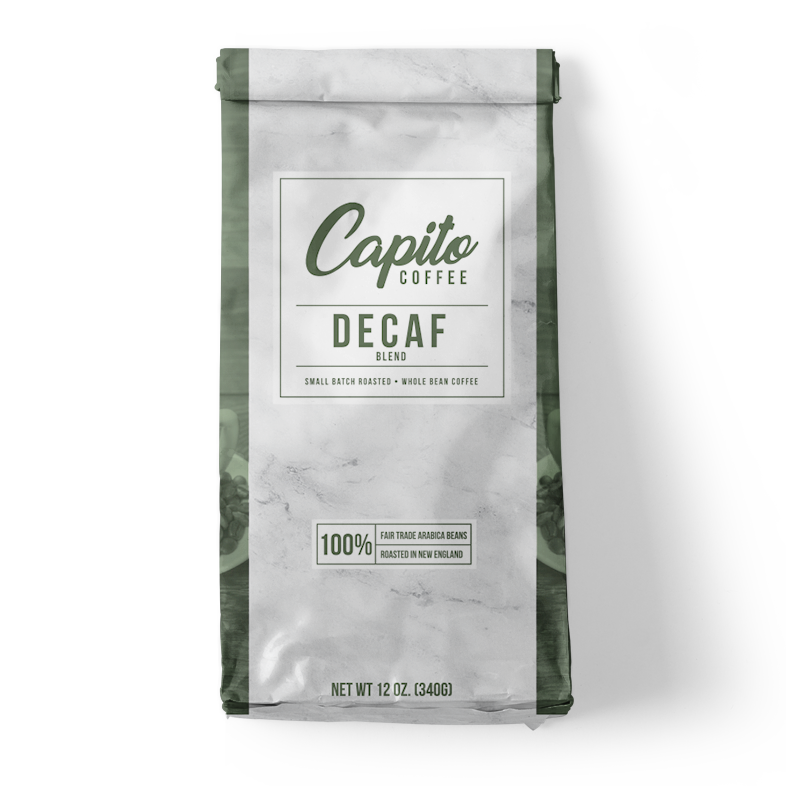 Finally a decaf you can enjoy. Our decaf blend is clean, medium bodied, mildly acidic, and finished with cocoa. Designed for the cold brew process with a smooth, full-bodied taste. Don't be fooled by this lighter roast... these beans must accommodate long hours of brewing! MATERIALIZING BLISS WITH EVERY SIP. 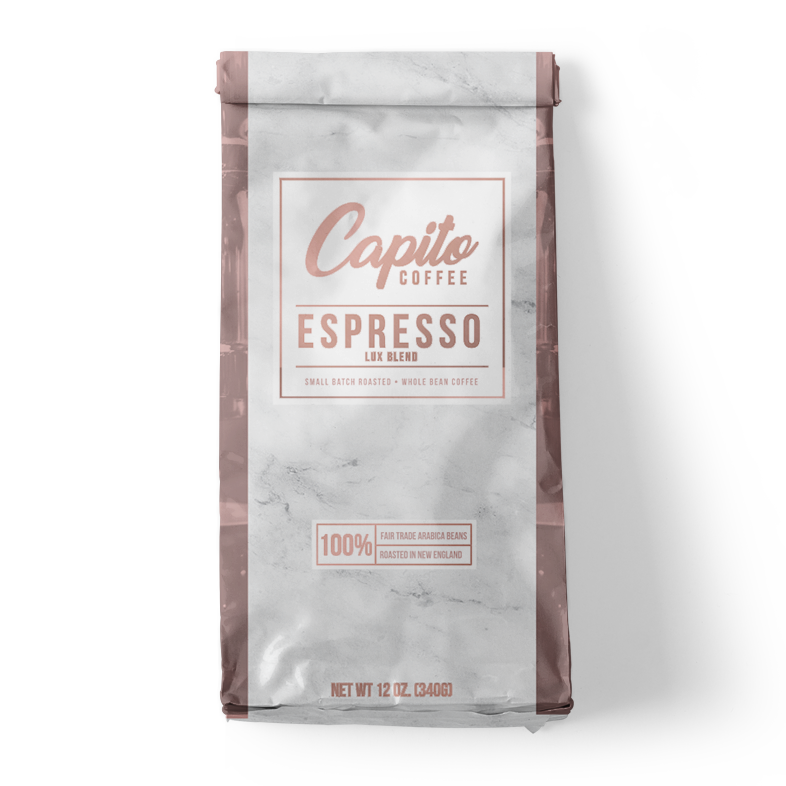 Our espresso is affluently blended, diligently roasted, and luxuriously delicious. Admit it -- you're worth it.